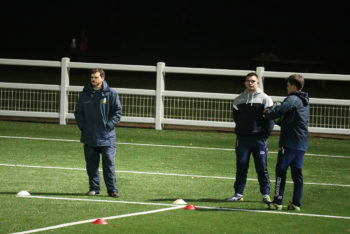 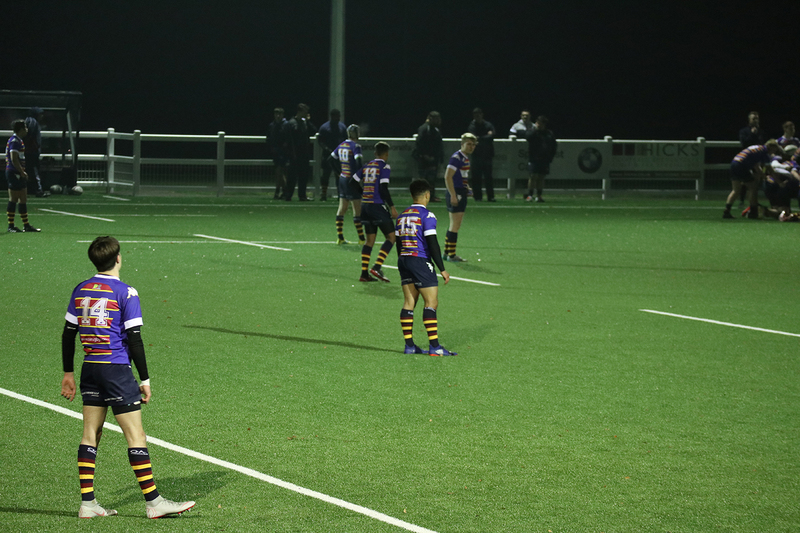 In terms of a first match for the Academy this was about perfect, a tightly contested match against experienced opponents in which there was plenty to be pleased with, while enough to work on for the coaches to get their teeth into at the next training session. 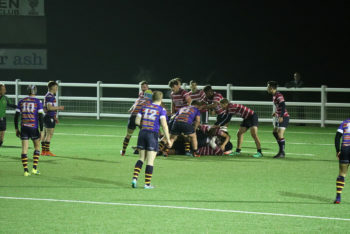 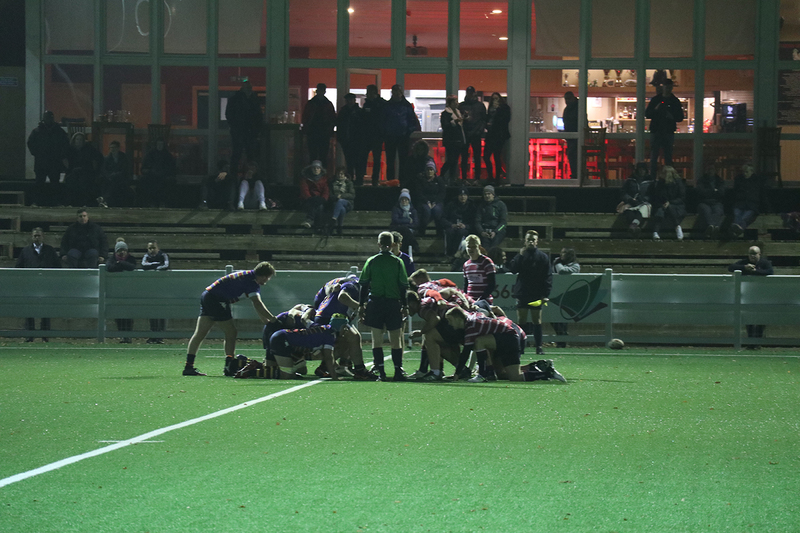 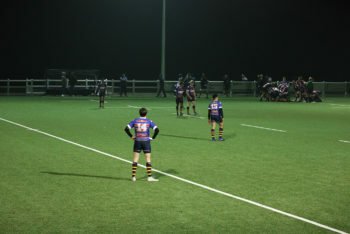 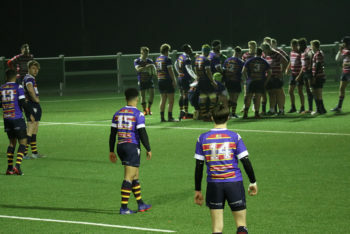 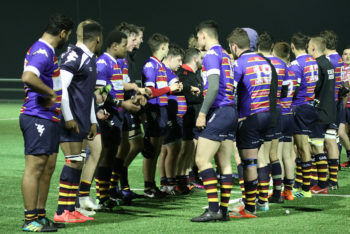 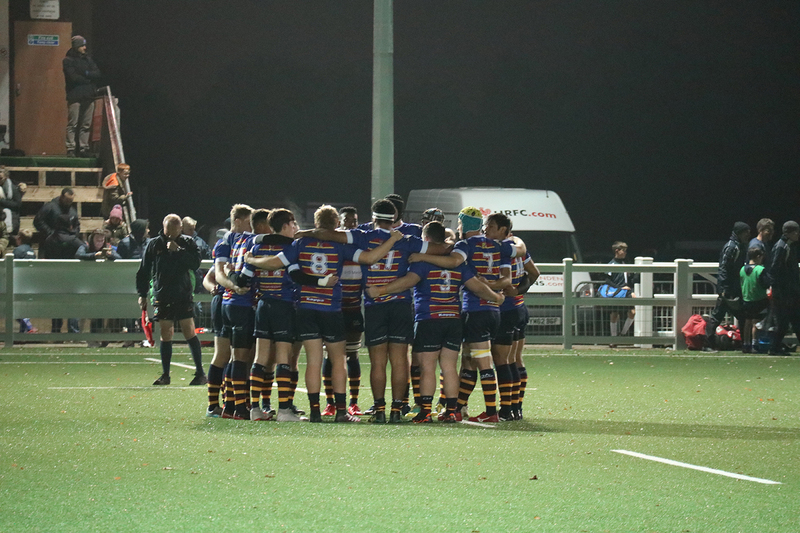 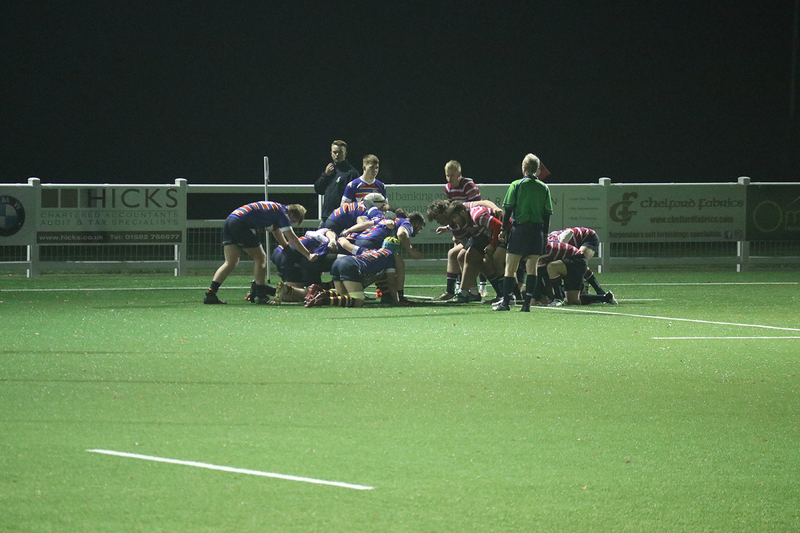 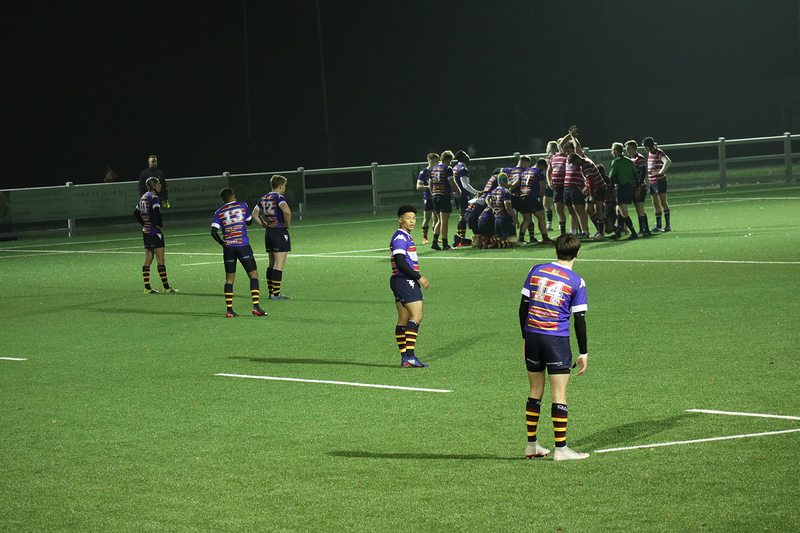 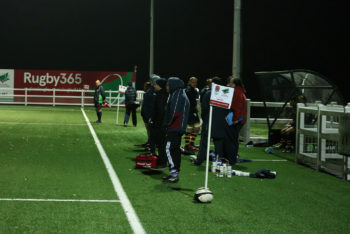 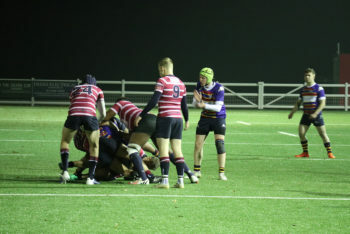 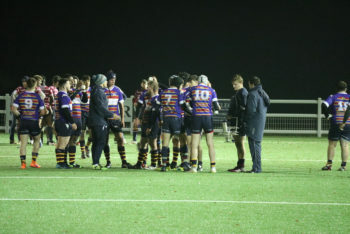 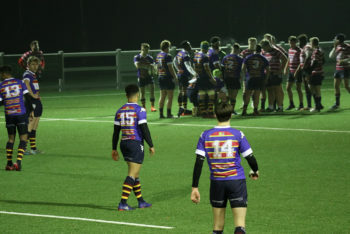 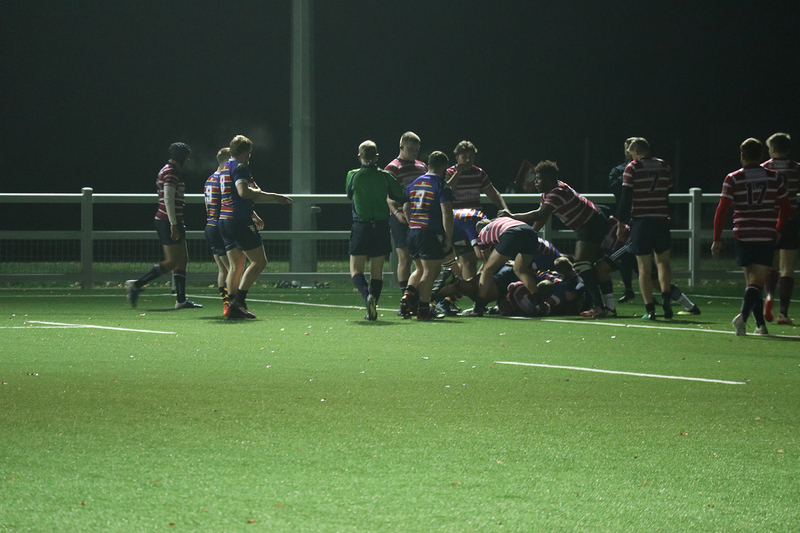 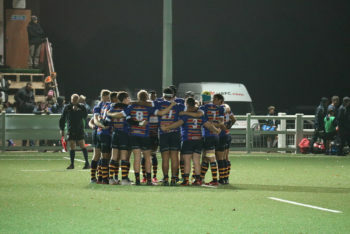 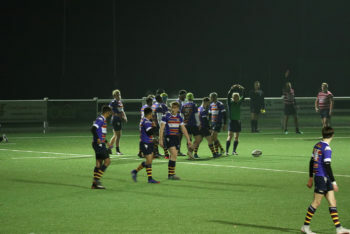 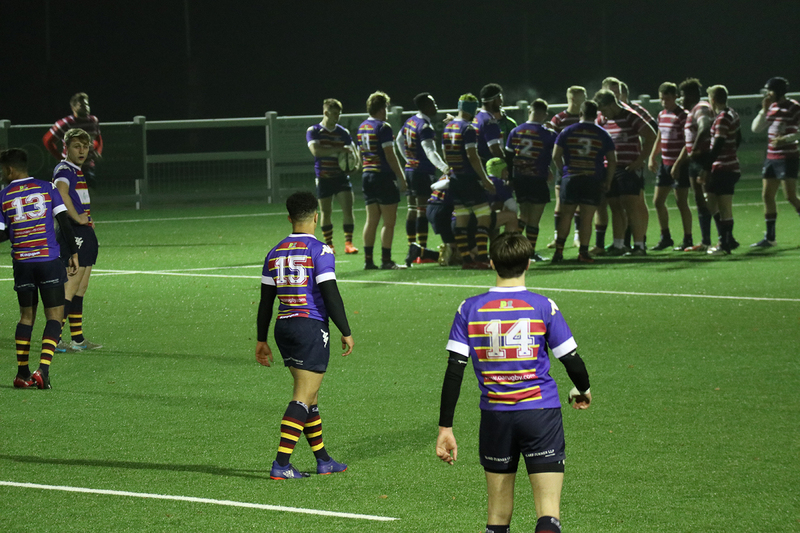 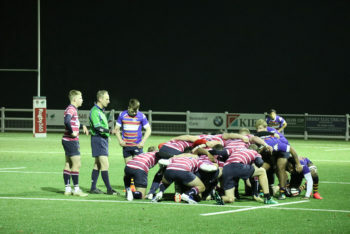 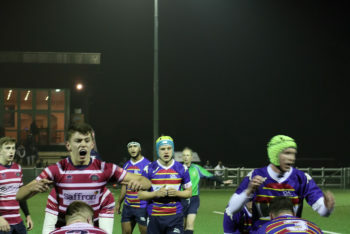 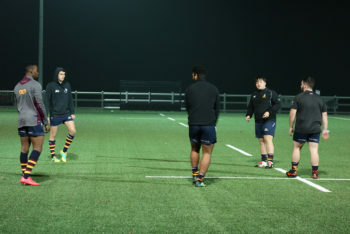 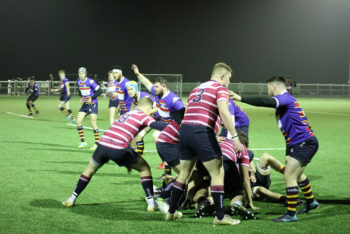 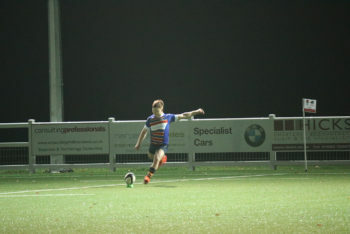 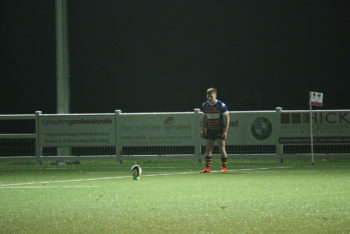 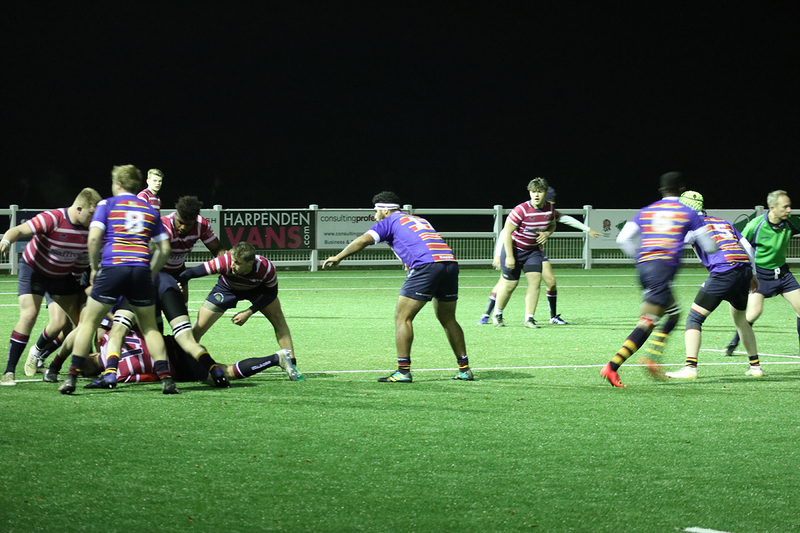 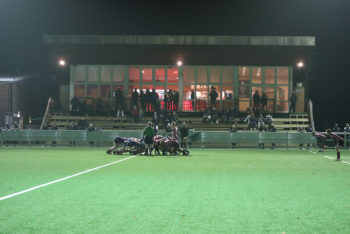 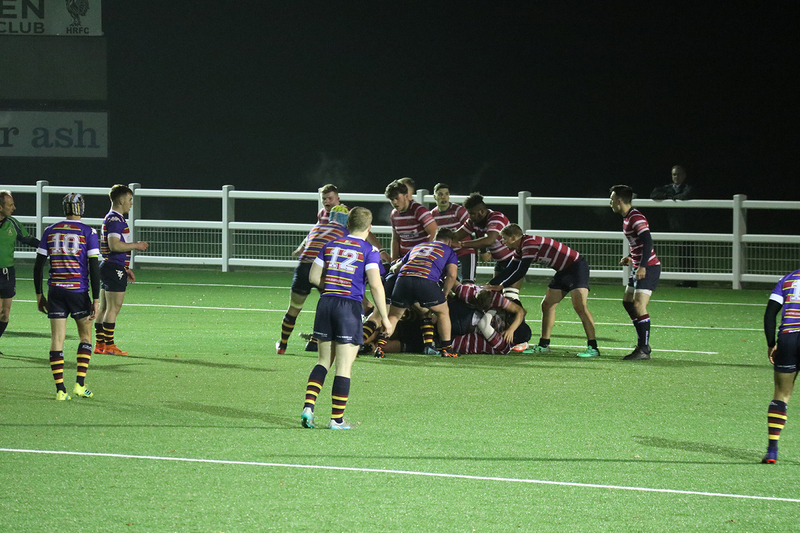 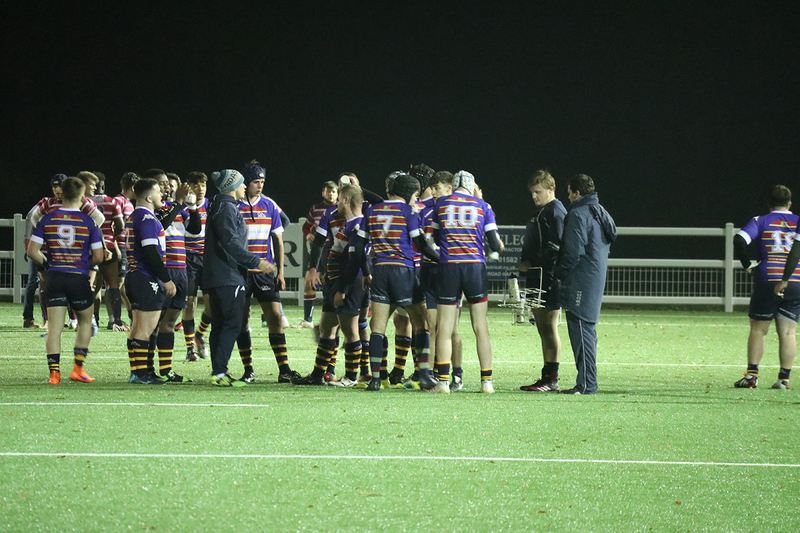 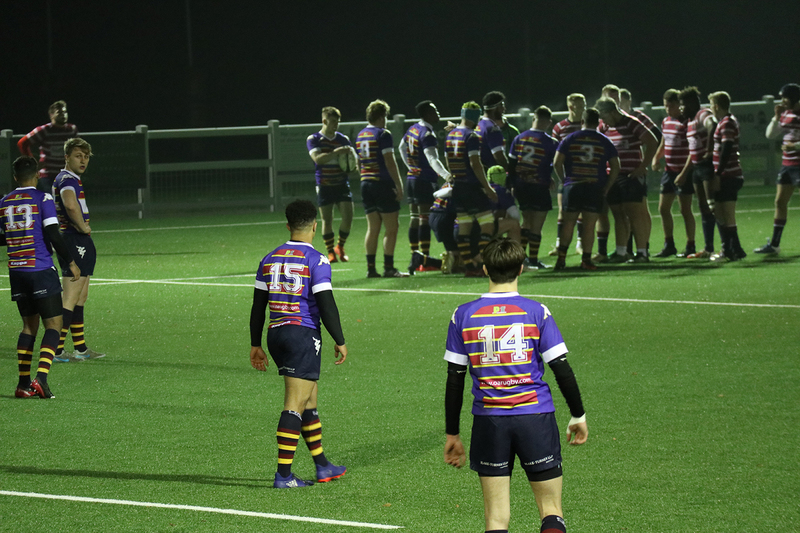 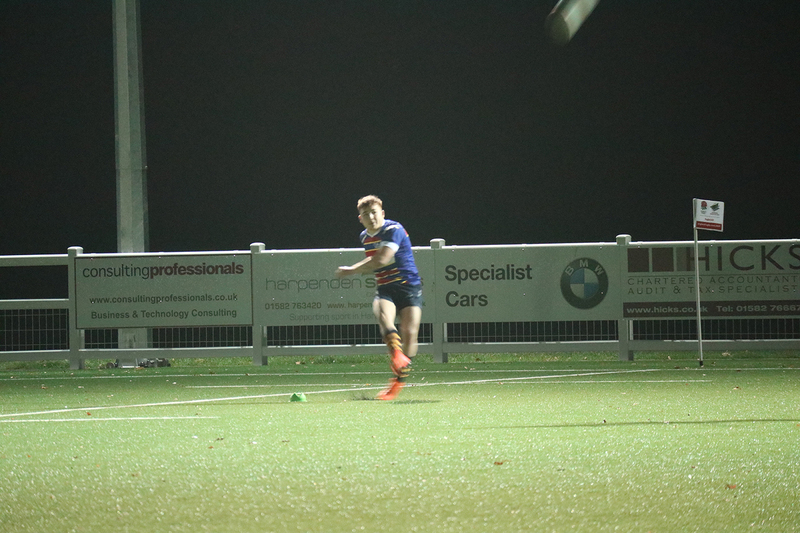 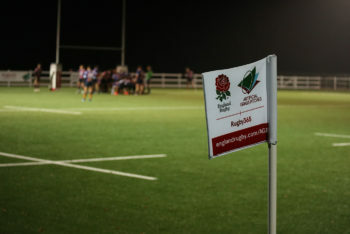 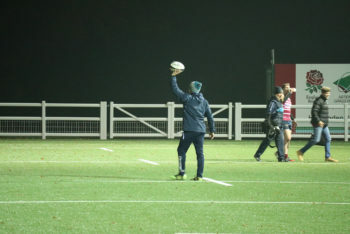 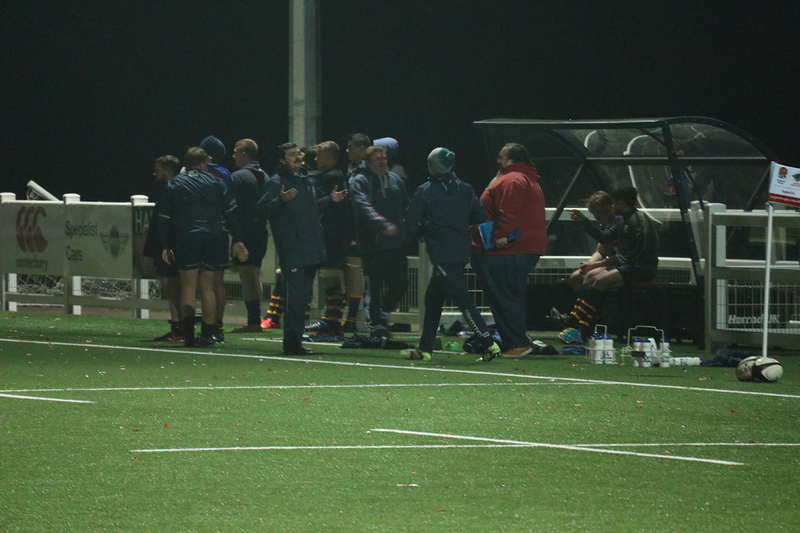 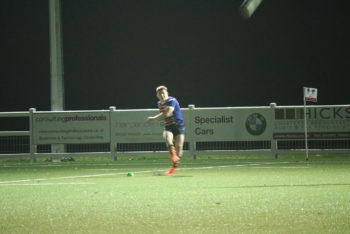 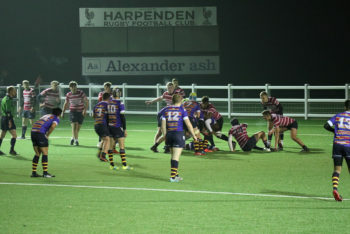 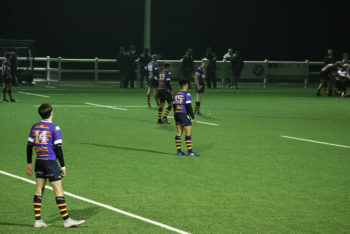 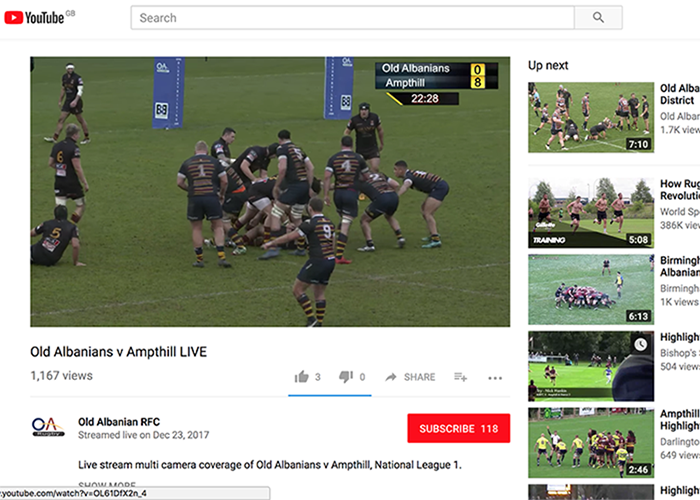 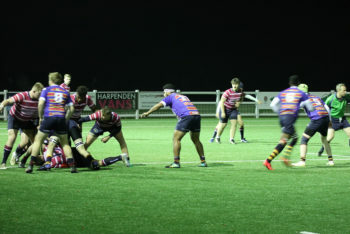 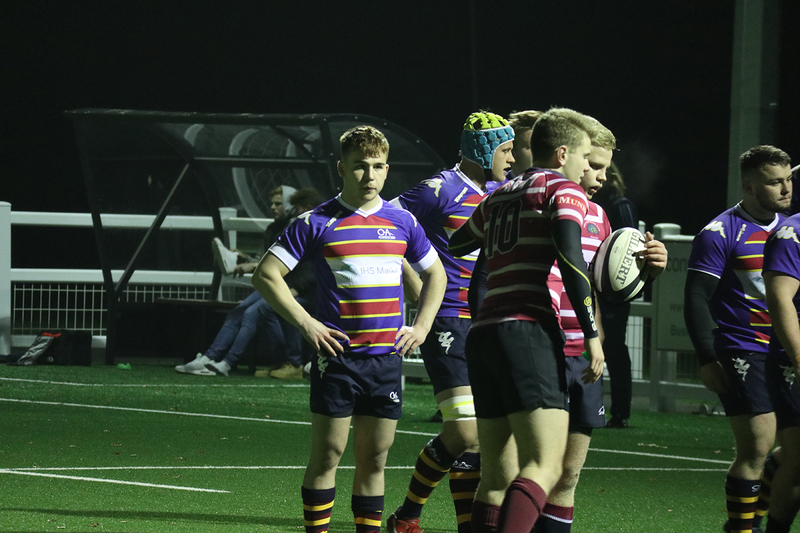 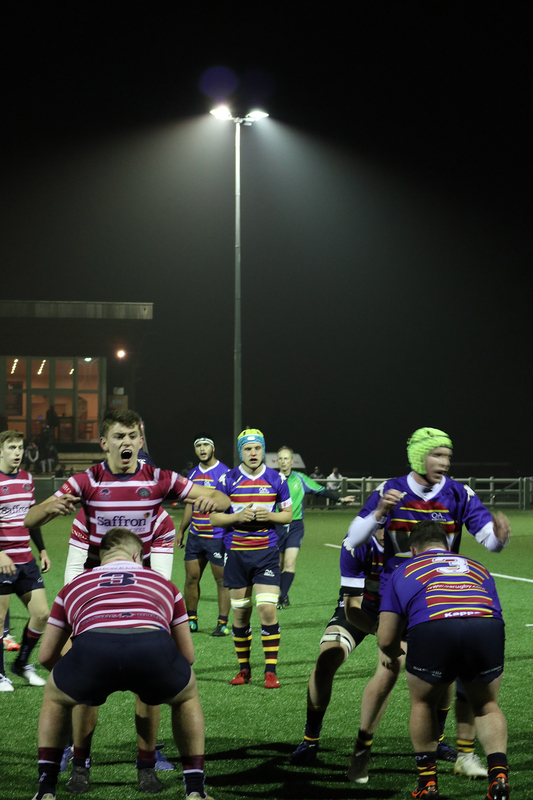 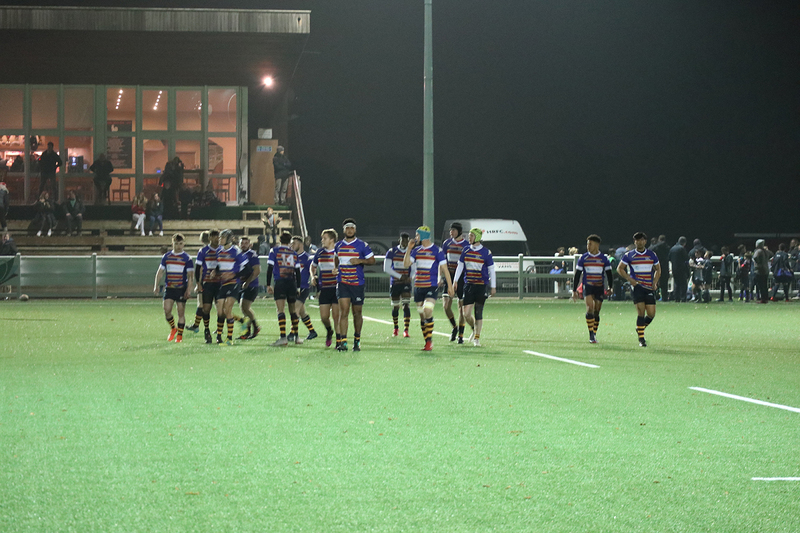 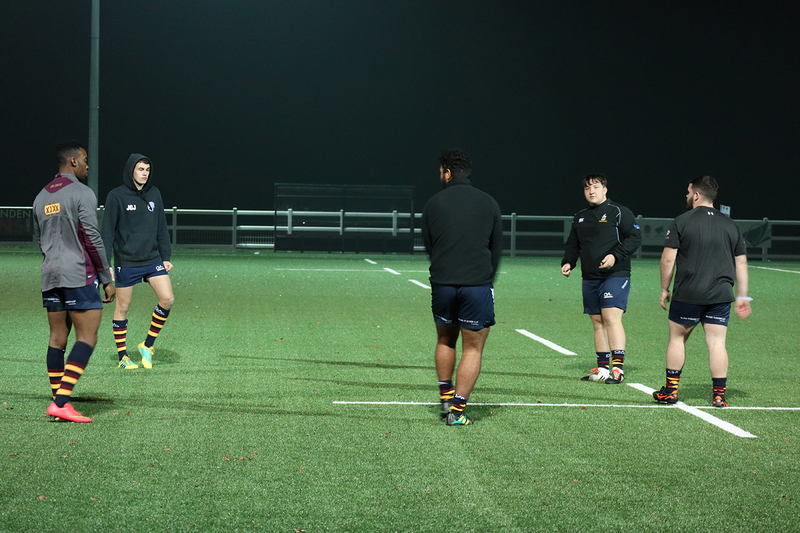 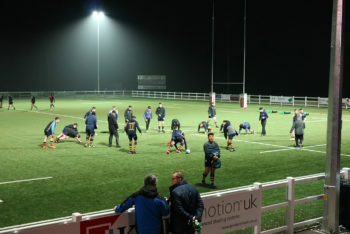 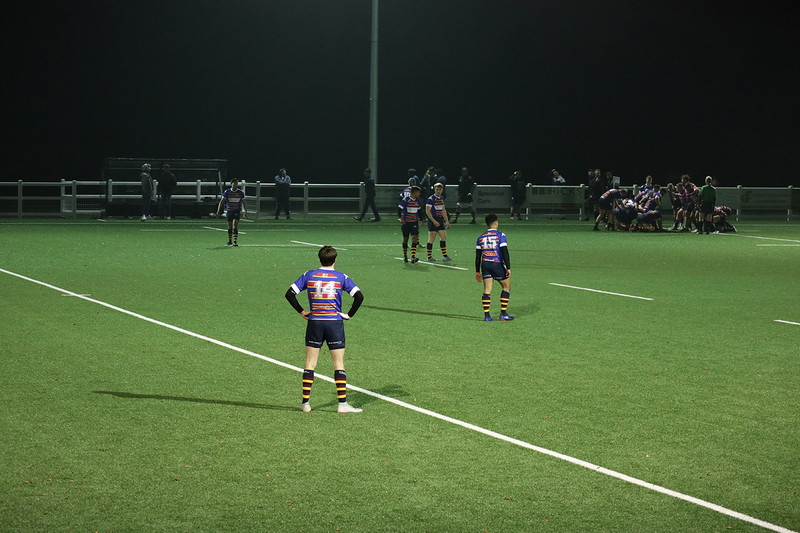 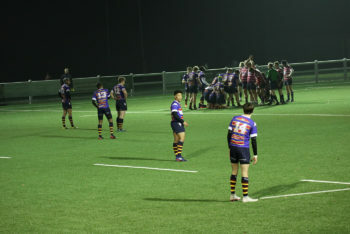 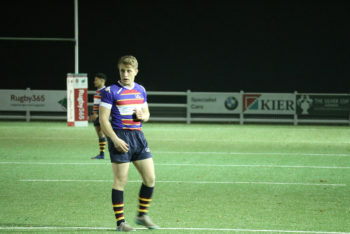 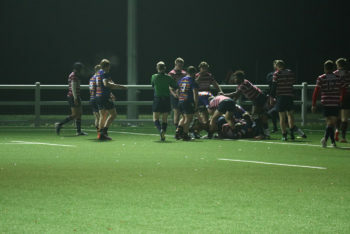 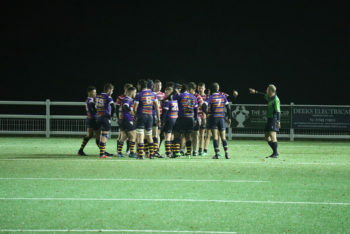 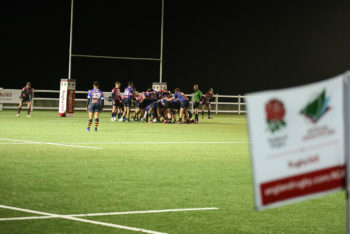 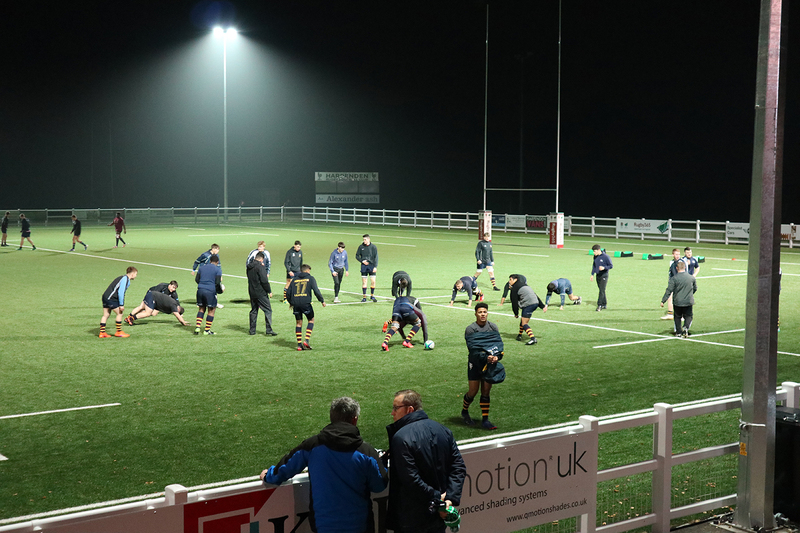 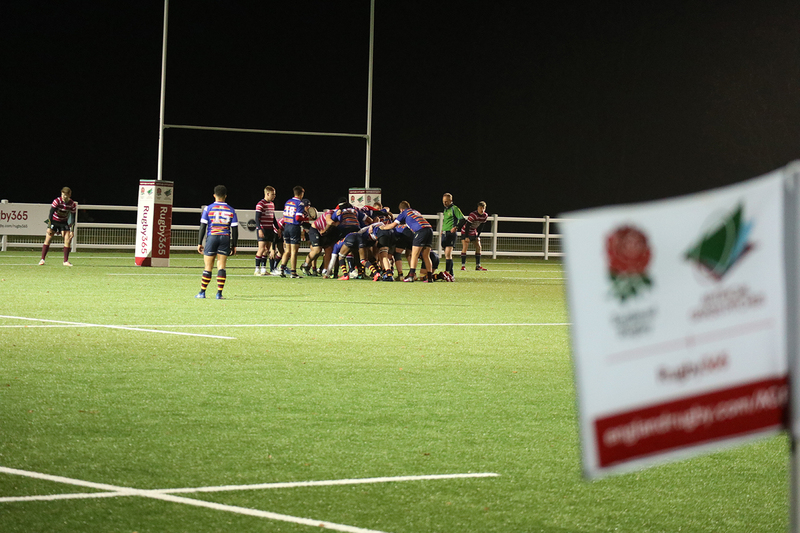 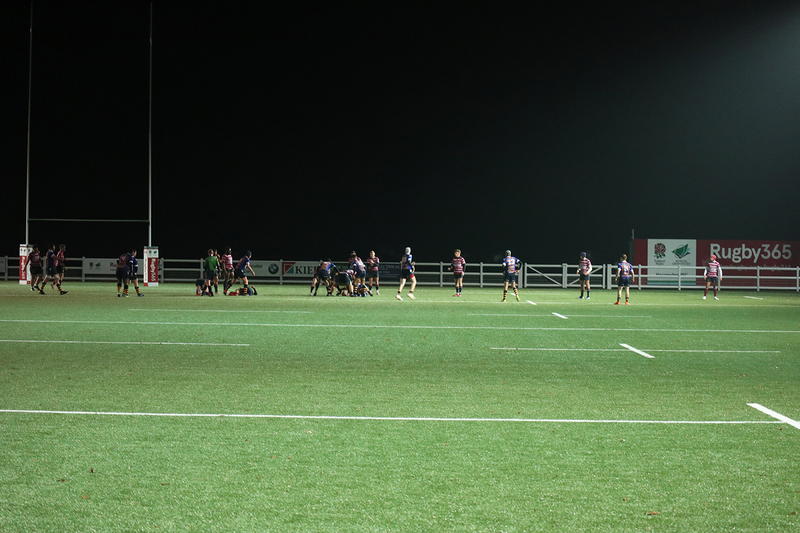 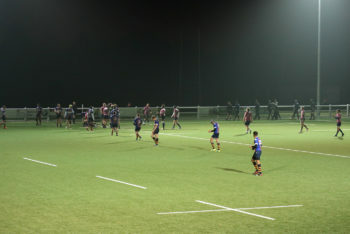 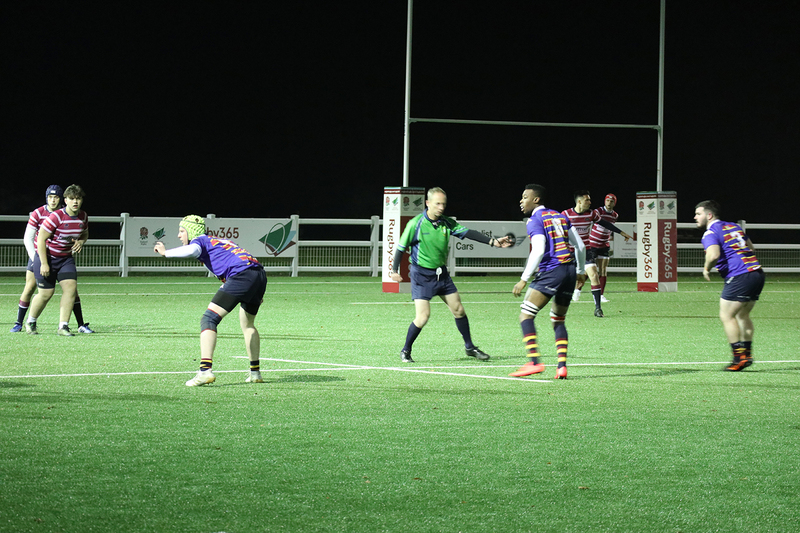 Predictably enough for a team that had only really come together for the first time on the night OAs made slow start relinquishing field position from kick off and then allowing a simple try. 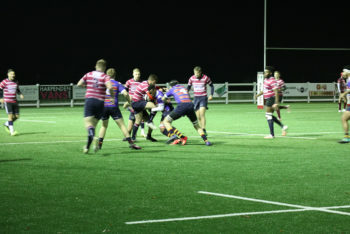 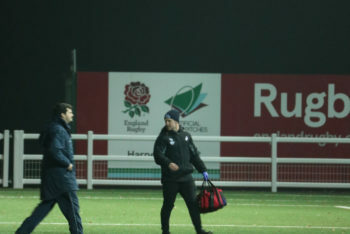 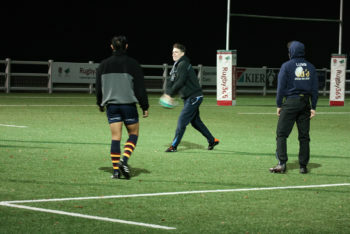 This early set back was compounded shortly after by a similar lapse allowing Shelford to drive over in the tight again. 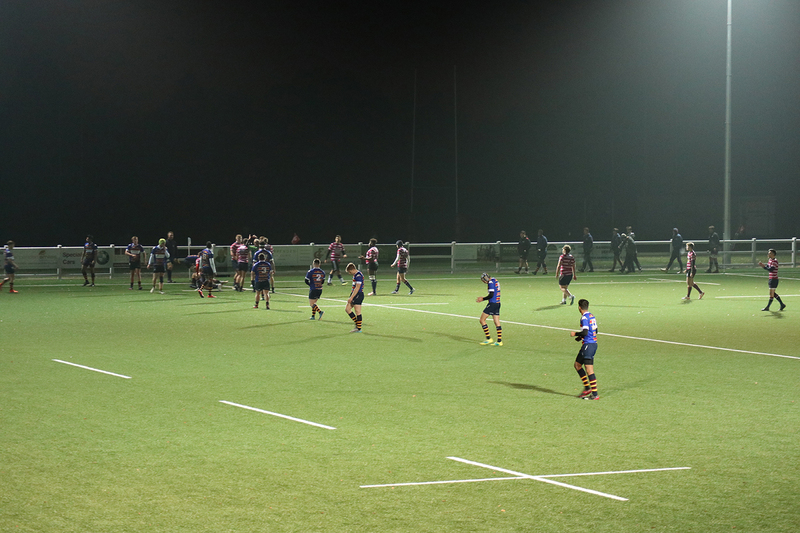 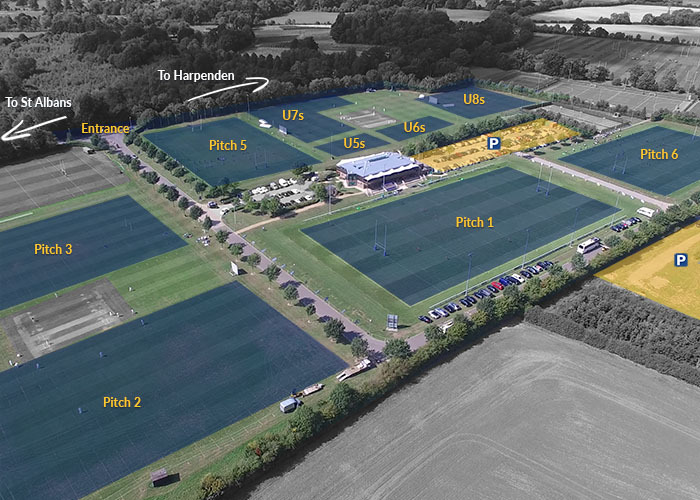 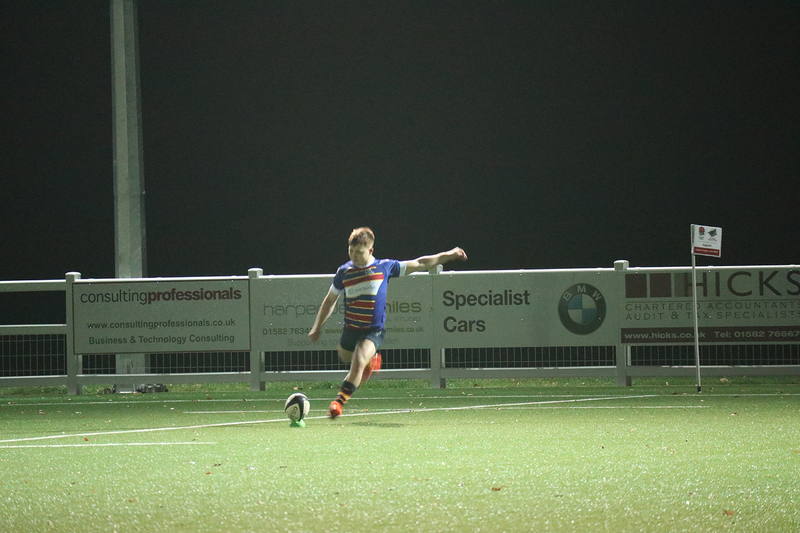 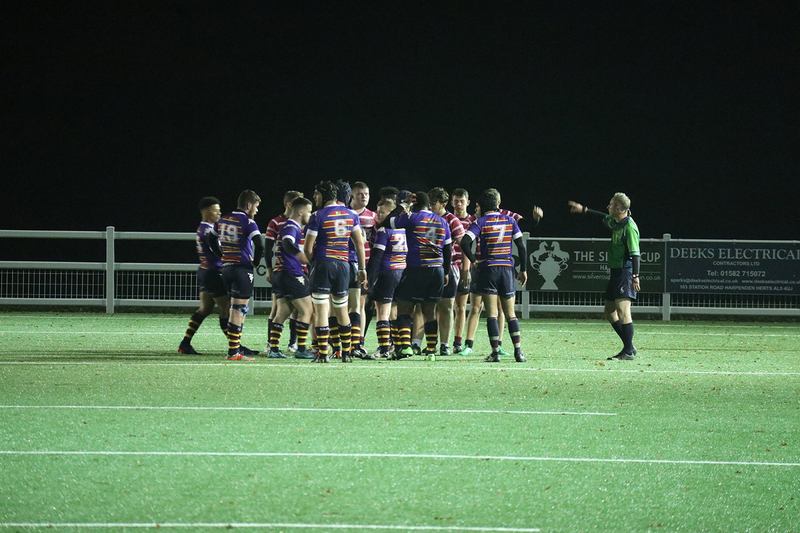 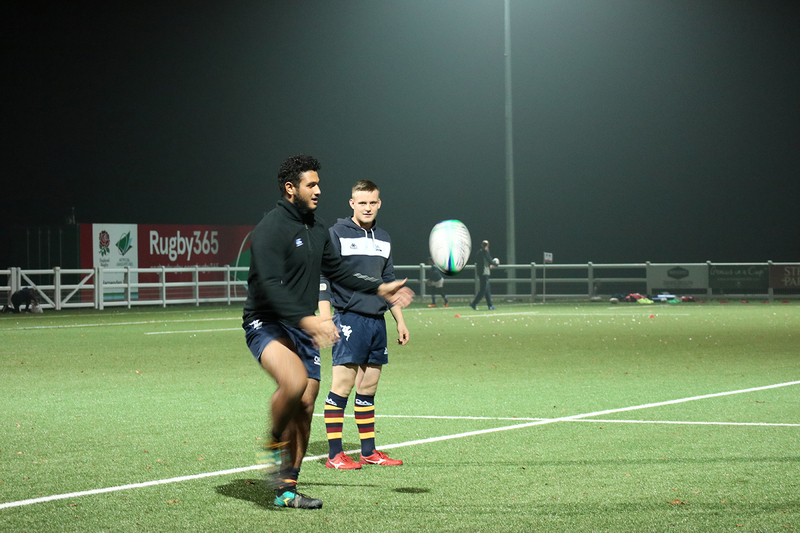 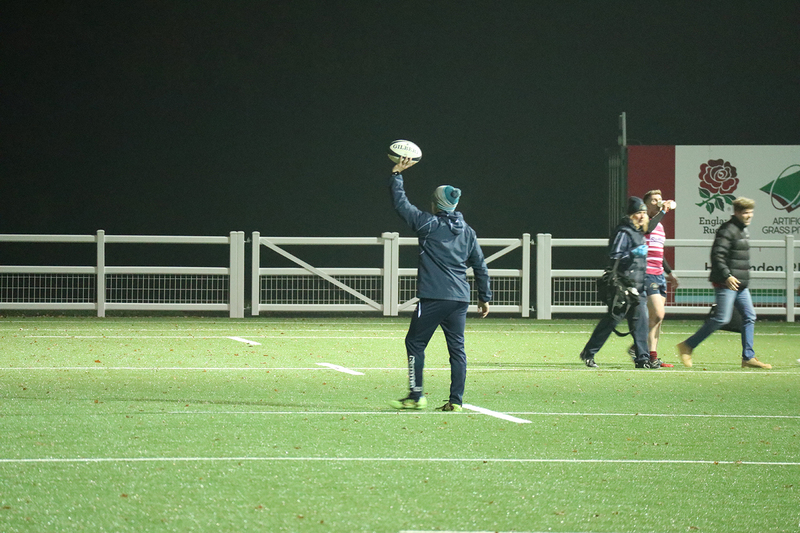 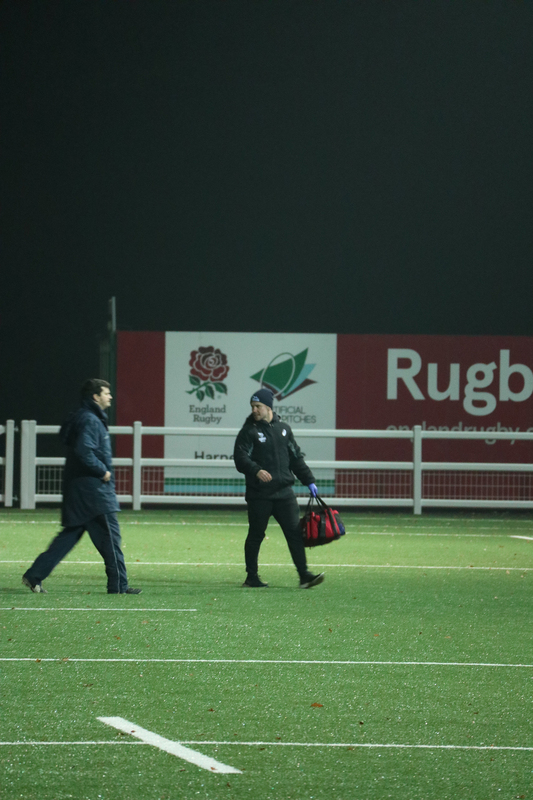 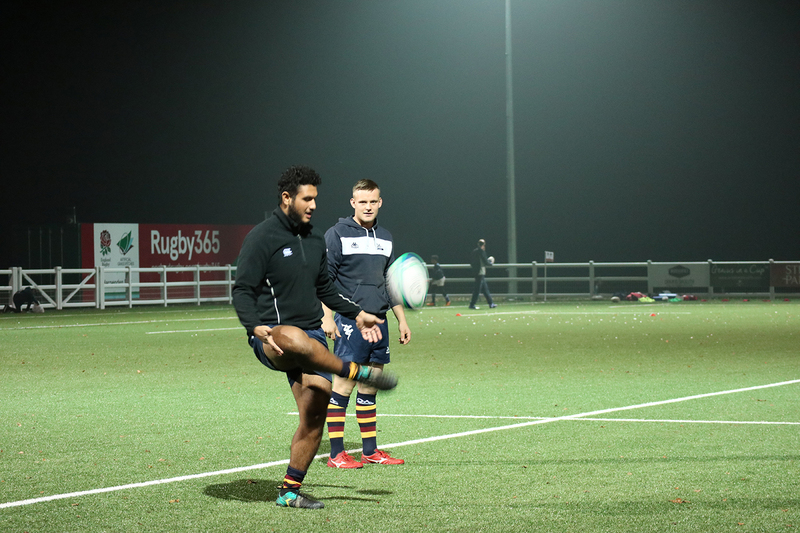 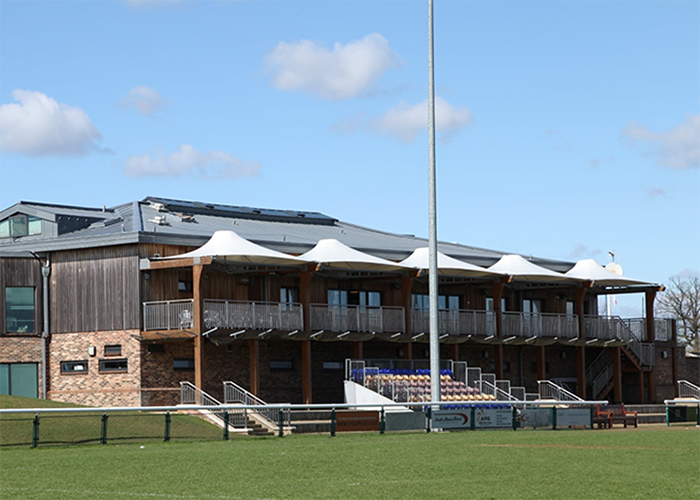 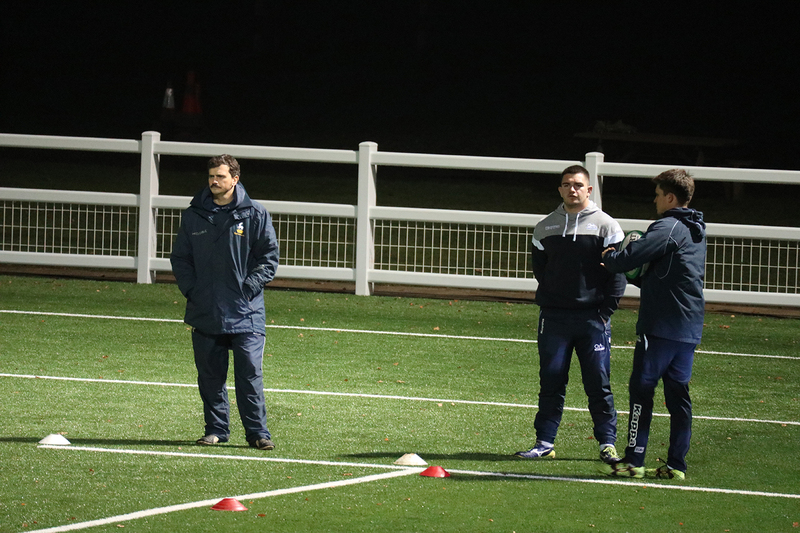 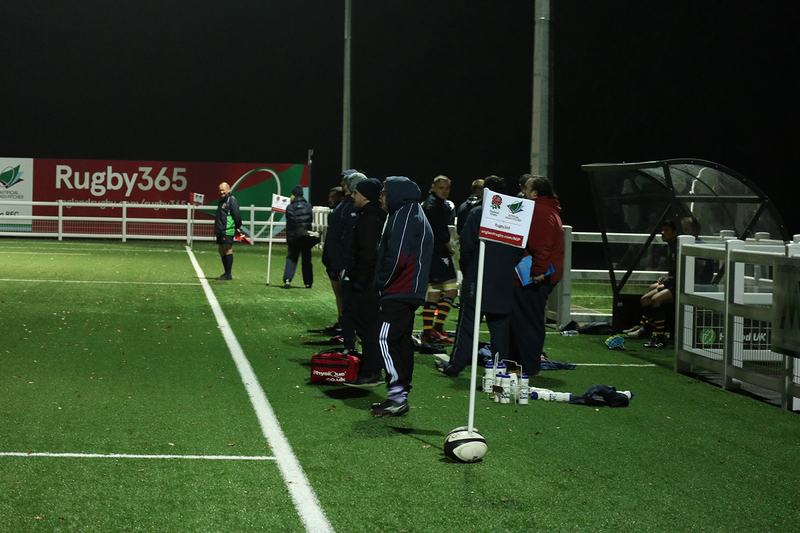 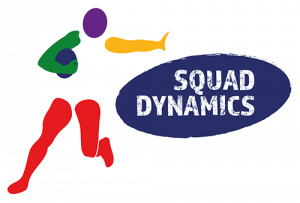 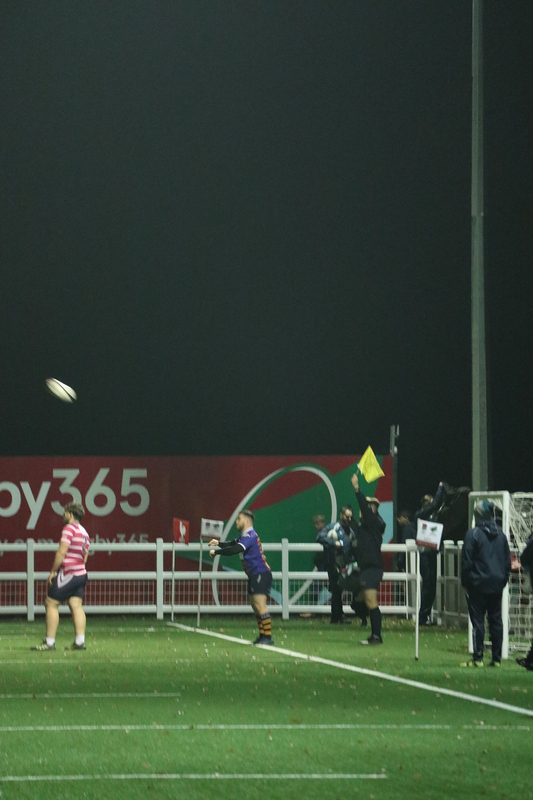 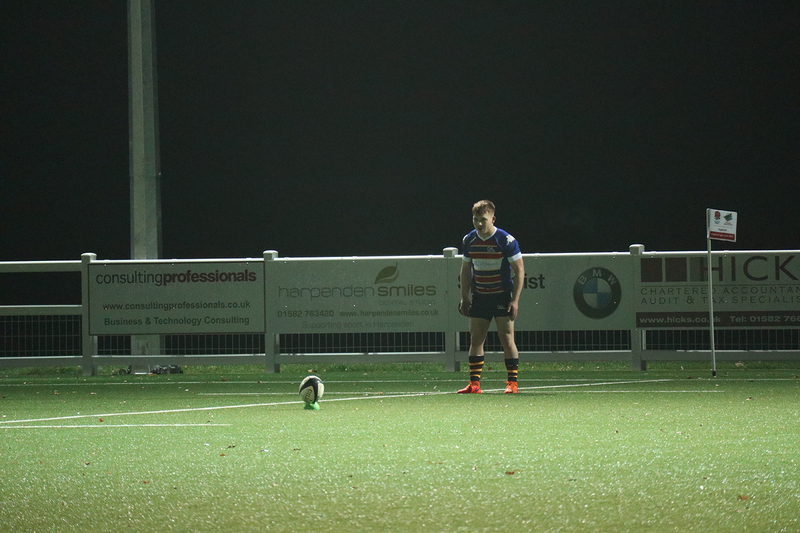 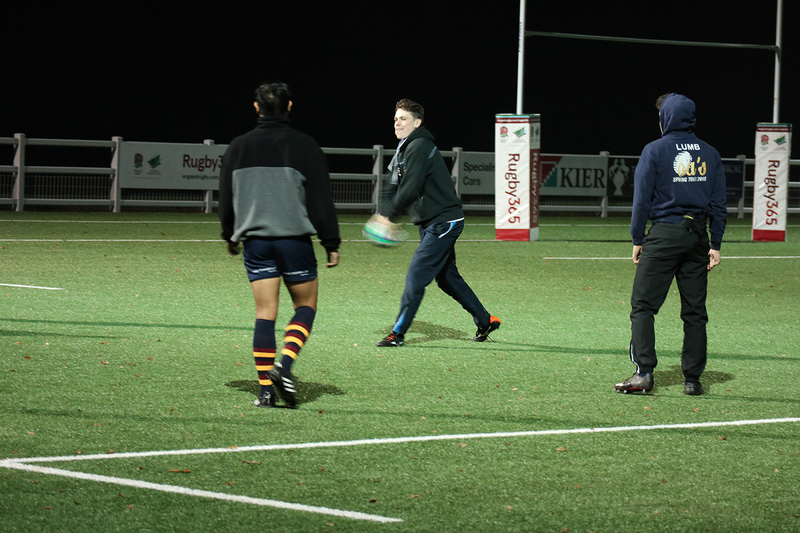 In what proved to a be a crucial aspect of the game both these scores where improved by the Shelford fly half. 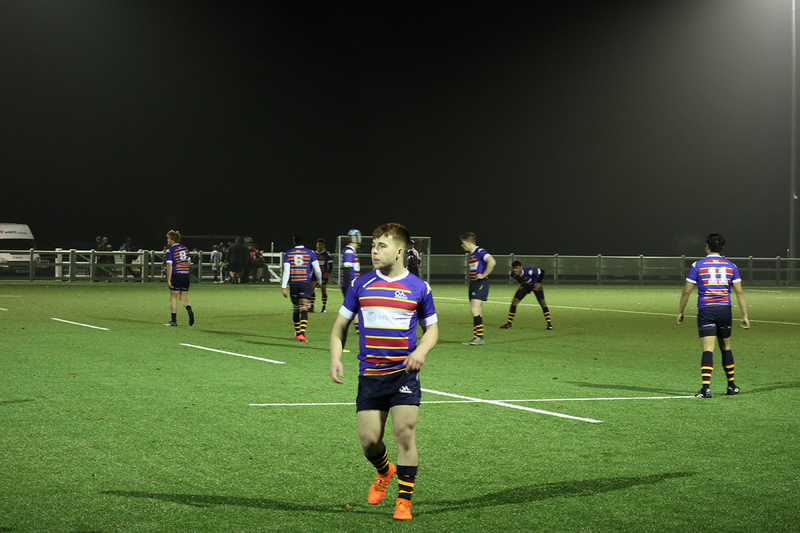 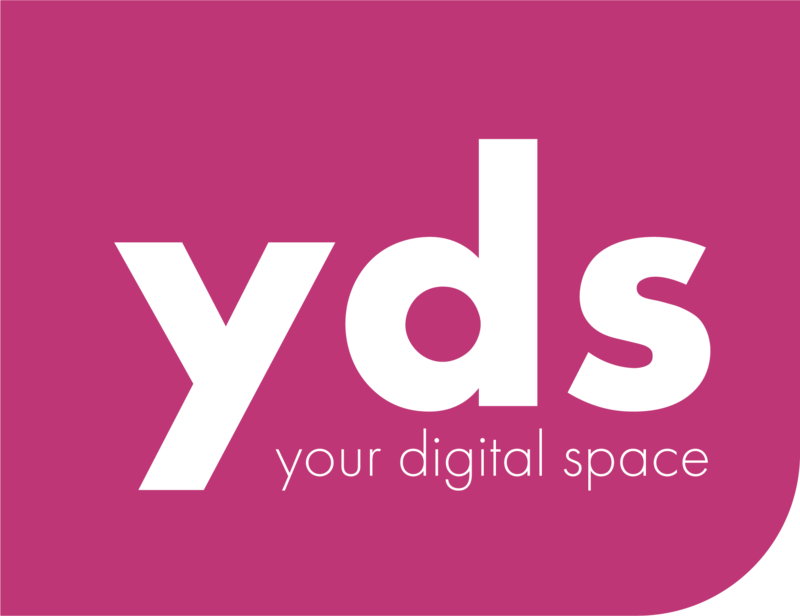 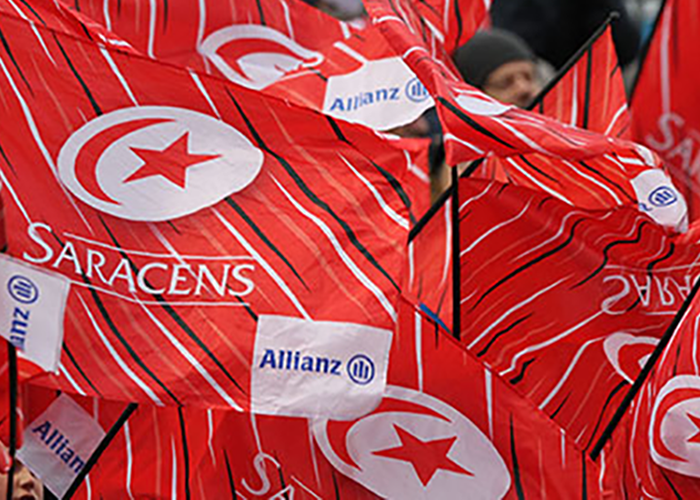 14 points in arrears and a quarter into the game and OAs began to find their feet and were able to string a number of phases together. 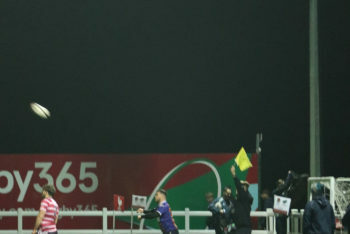 This due in no small measure to the improved functioning of the line out, which had been a less than reliable source of first phase position. 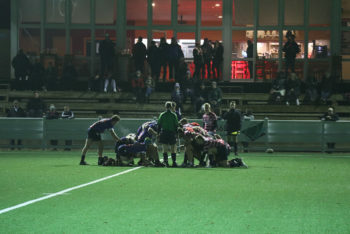 In contrast the home team scrum was fully dominant against physically larger opponents, and the penalties this dominance yielded gave the the possession and territory required for the forwards to get on the front foot and power over from close. 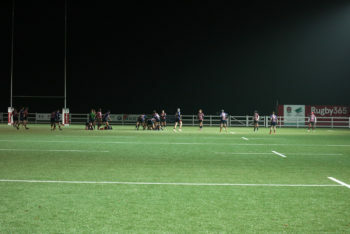 More pressure followed and a second try was scored wide left before half time, neither try was converted. Half time saw a string of changes though it did little to dampen the momentum generated. 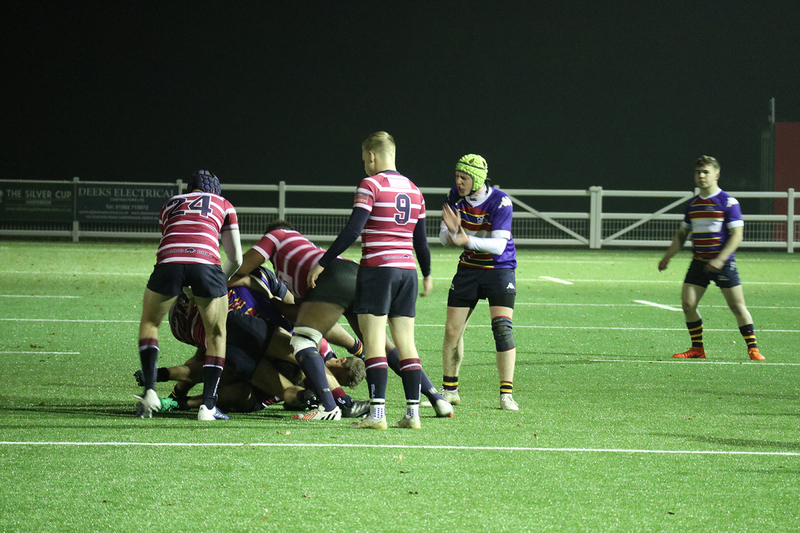 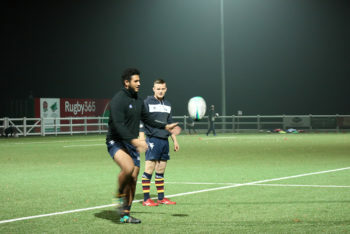 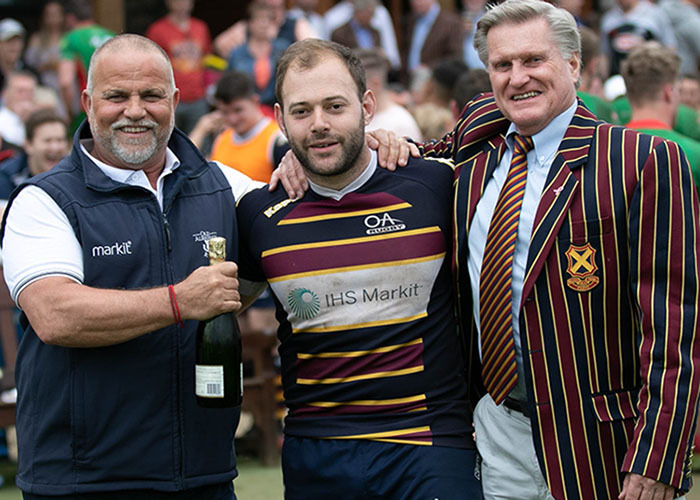 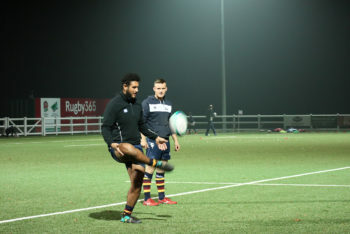 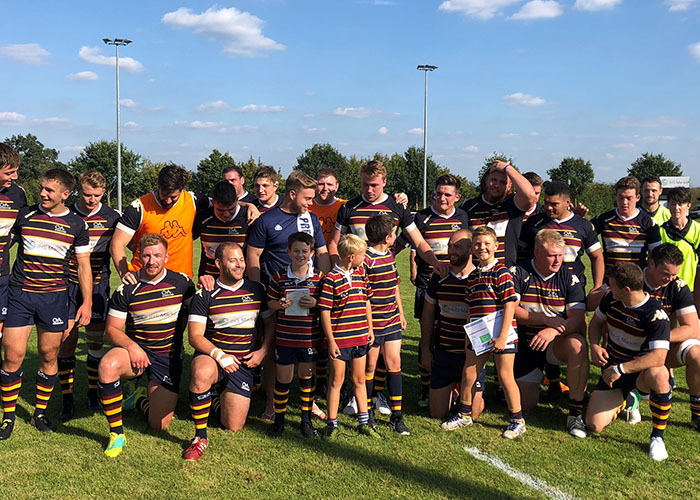 Ollie Cashmore and Mat Razman, at 8 and prop and respectively, were a menace in the loose and a rejigged back line began to find some space in the wide channels. 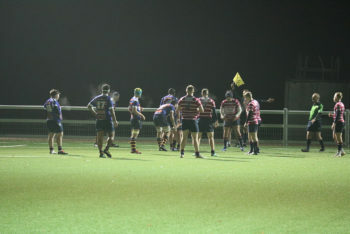 Despite dominating most exchanges the last pass failed to find it’s intended destination and entering the final quarter the game was still in the balance. 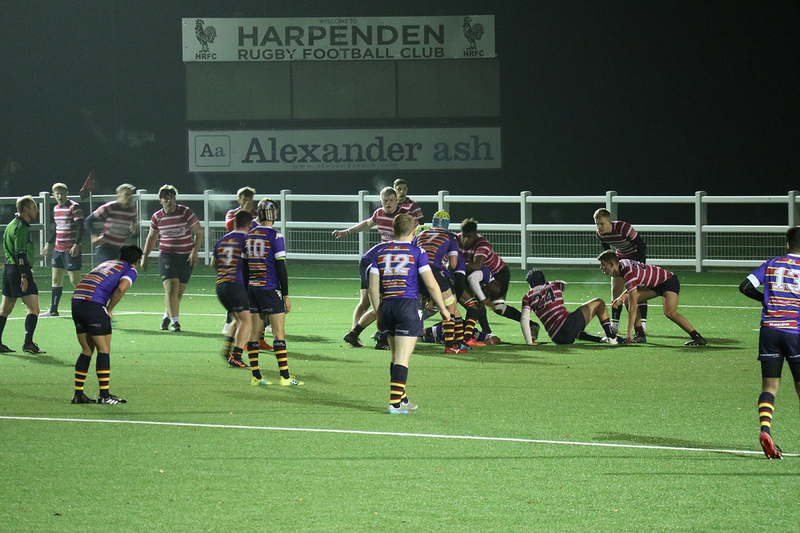 By this time both sides had exchanged another try apiece Shelford ahead 21-17. 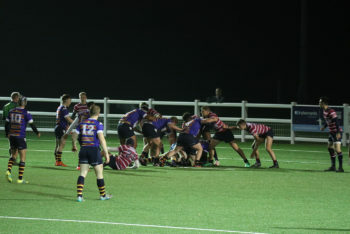 OAs then scored again and looked to be out of site against a tiring team short of the army of substitutes that came with home advantage. 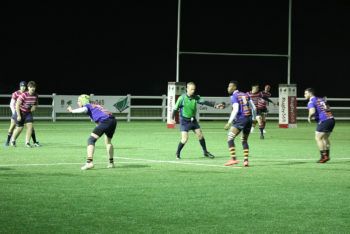 Pushing for the score that would have put the game out of site an errant pass went astray for the Shelford left winger to collect and run in from half way. 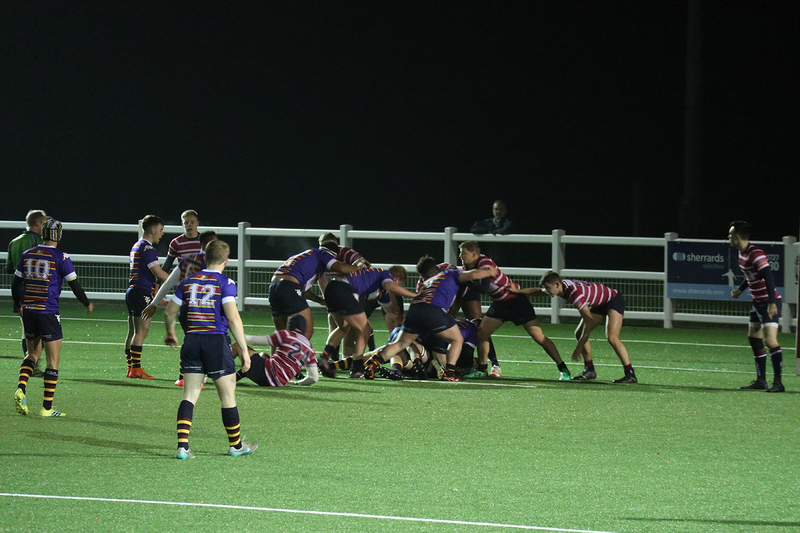 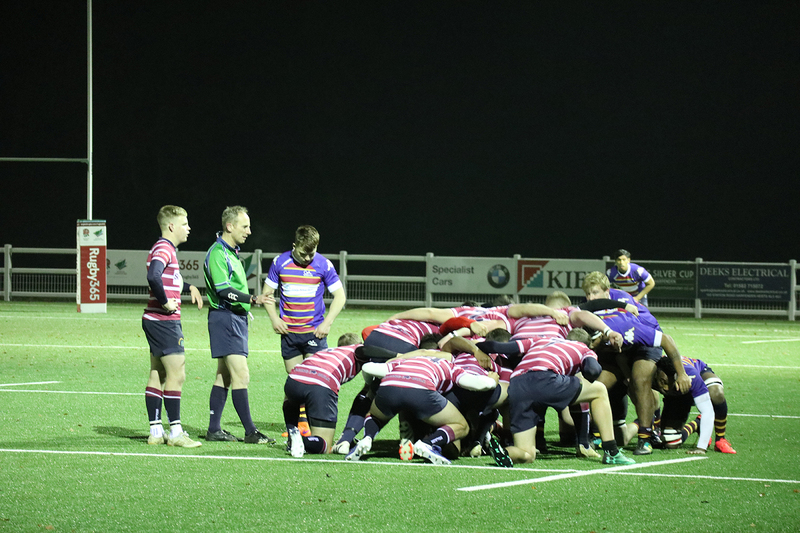 Despite a flurry of activity in the Shelford 22 there were no further scores and the visitors left more pleased with their nights work. 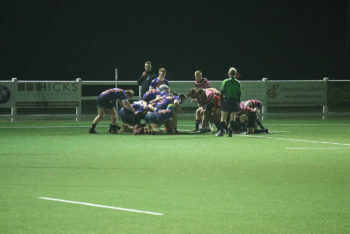 As mentioned though this was truly an occasion where the result was secondary to the performance. 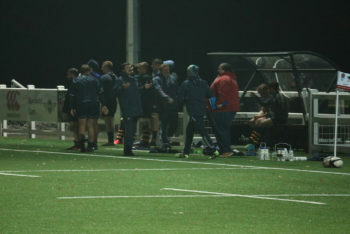 While there were errors these were of understanding and familiarity, rather than effort or technique both of which are easily fixed. 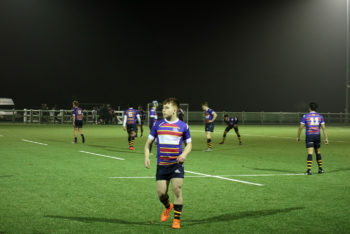 Certainly there were performances from some of the younger players to make those present from the senior club take notice, thanks also must go to the boys who stepped into the team with little training and performed so well.